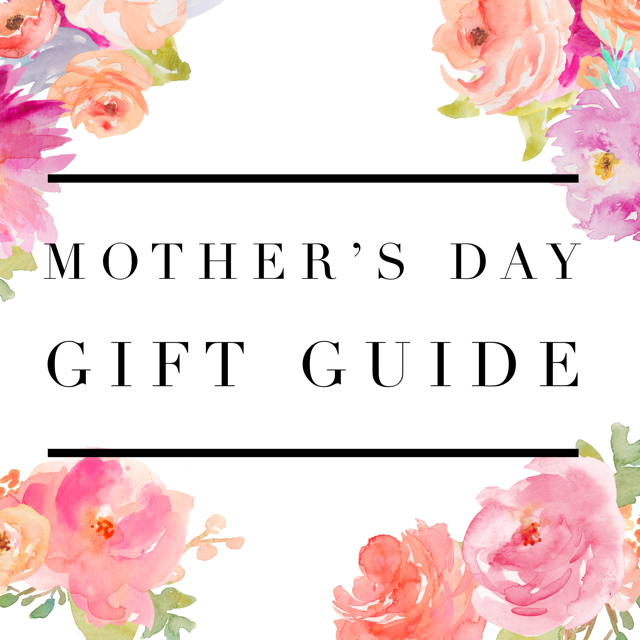 Mother’s Day is only a few weeks away, and finding the perfect gift can be challenging. Mothers are some of the most thoughtful and selfless people so the least we can do is to dedicate a day to them for all they have done. Here are some gift ideas that will help take the challenge out of finding the perfect gift. You might think really? Pajamas? but these pajamas are so soft and comfortable your mamma will not want to take them off. What mom does not like beautiful pictures? My pictures of my children and family are my most prized possessions. A photo album of some of your favorite memories is something she will cherish forever. A new piece of jewelry on Mother’s Day is a gift your mother will not forget. It can be something more expensive with diamonds, or it can be a personalized piece of jewelry. A necklace with your initials, a ring with your name on it, or a bangle with an engraved note on it. These are all pieces of jewelry you mother would cherish for years to come. A mama needs somewhere to put her jewelry. A dainty jewelry tray to hold rings, trinkets and other small jewelry is a great gift. Every time she takes off her jewelry it will be a reminder of how loved much she is loved and appreciated. What will you be getting your mamma’s for Mother’s Day?